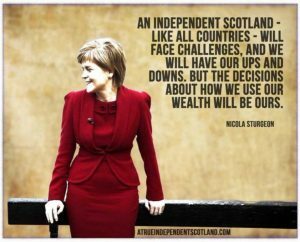 If you think about it for just a minute you’ll be amazed at the things that an iScotland could choose to do (or not do). 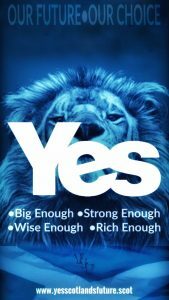 It’s all about having the power to decide for ourselves what we want and what we don’t want. 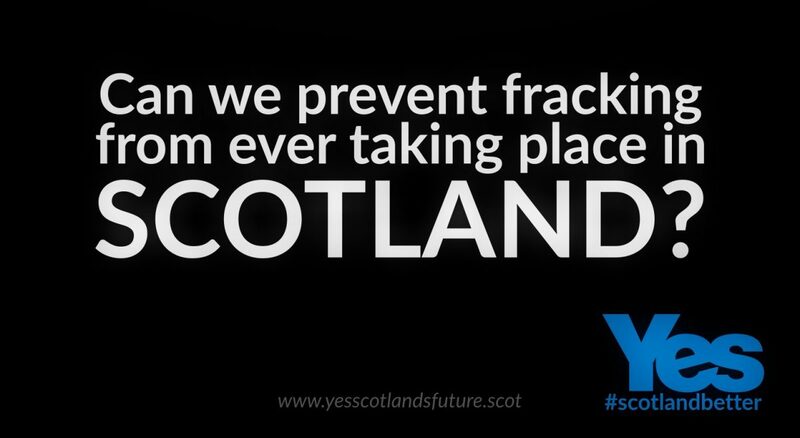 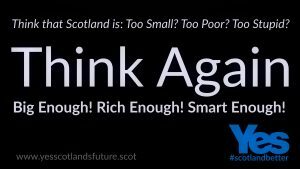 Who could possibly make better decisions for Scotland than the people who live there themselves. 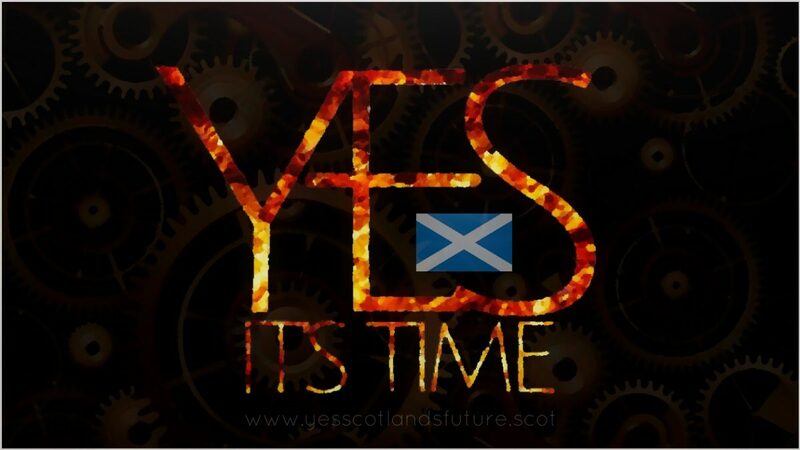 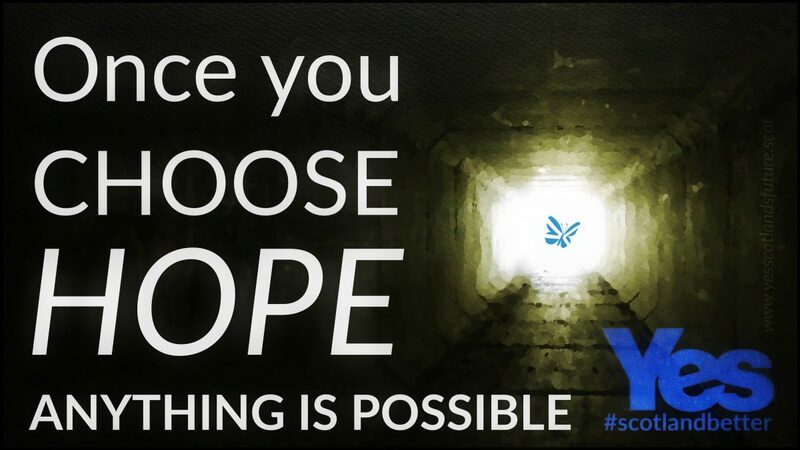 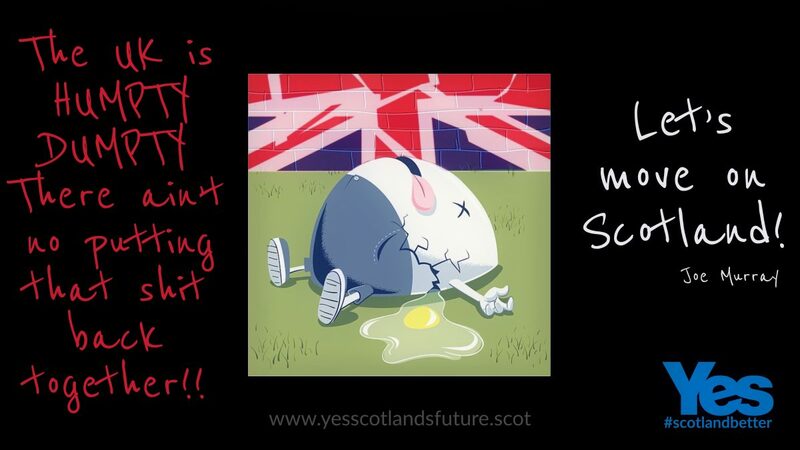 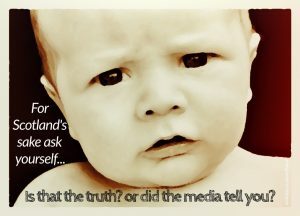 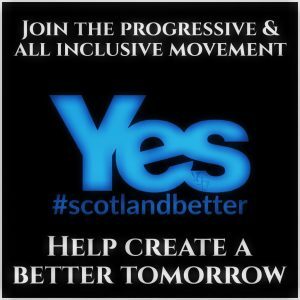 ProScottish Independence media relies on your support to communicate its message effectively. 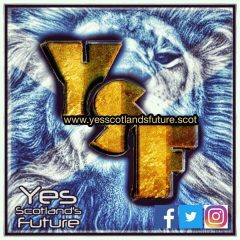 It is your engagement by liking, commenting and sharing YSF posts that spreads our message to a wider audience. 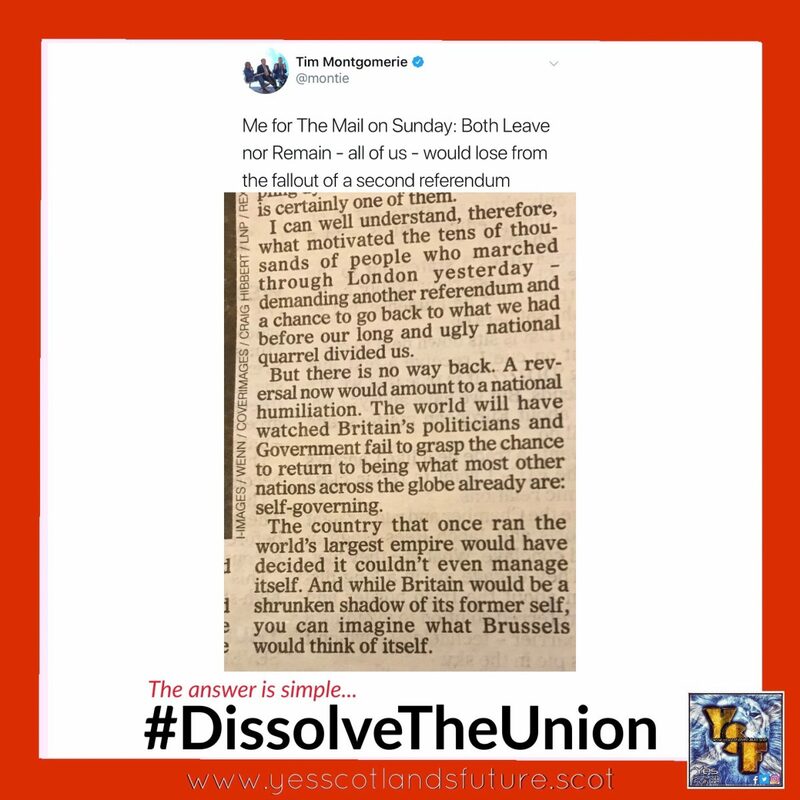 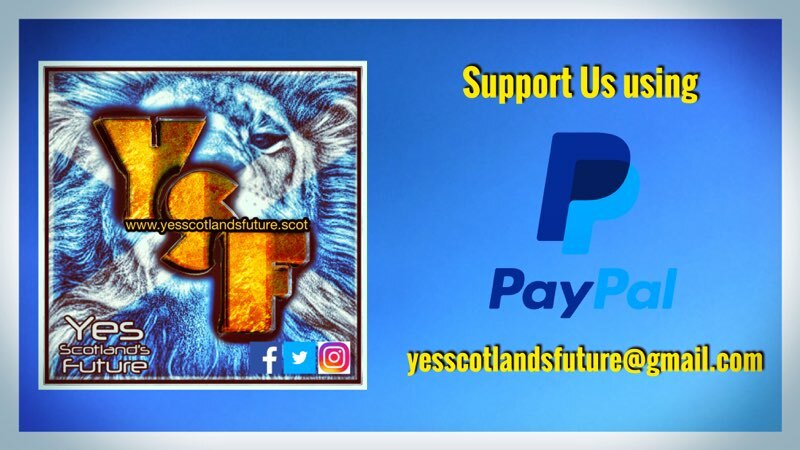 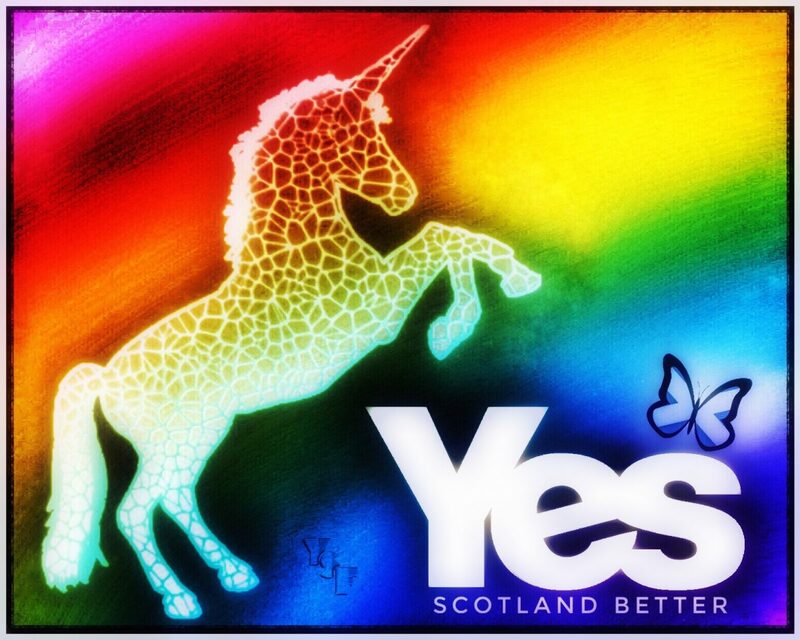 Remember to check in regularly with your Yes pages/groups at source and not simply wait for them to ‘perhaps’ appear in your social media (FB/Twitter/Instagram/MeWe) feeds. 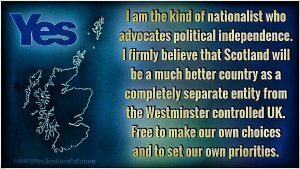 Likewise with other free media such as The Orkney News, Wee Ginger Dug, Independence Live etc take a proactive approach not a reactive one.